Hard on the heels of the carioca, Leo Gandelman comes the infinitely younger carioca, Michel Nirenberg, a musician steeped in choro and samba. 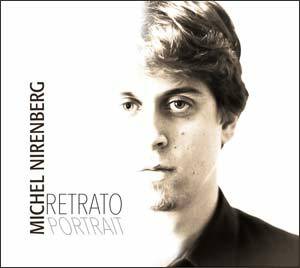 A brilliant woodwinds and reeds player, Mr. Nirenberg has a glorious intonation reminiscent of players such as Mr. Gandelman and even the great Pixinguinha, whose records, no doubt, inspired Michel Nirenberg, like scores (it suddenly seems) of other Brasilian to greatness. And they shall be there eventually. Right now most of these young musicians are merely looking for their voices. Michel Nirenberg seems well on the way to finding his. 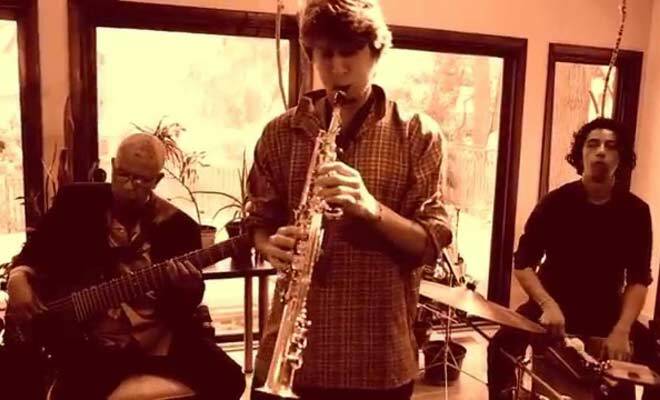 This 2015 recording, Retrato paints a remarkably vivid picture of a young saxophonist with a big heart, whose music is invigorating, sumptuously refined, pungently characterful and bracingly alert. And it is not often that someone so young can have moved way ahead of having his toes wet in Rio’s adventurous music. Mr. Nirenberg’s first recording is a no-holds barred conception of powerful, expressive scope, intrepid incident and obvious affection. Which Brasilian carioca is not in love with the music of his city? And yet Michel Nirenberg seems to know exactly what he is doing, not paying lip-service to it, but rather expanding on it by invoking the greats, such as the ineffable Pixinguinha, as well as infusing the music with nothing short of a broad realm of sounds culled from classical music and the swinging idiom of jazz. Such alchemy might easily be rather more par for the course than something new, but not in the young hands of Michel Nirenberg. 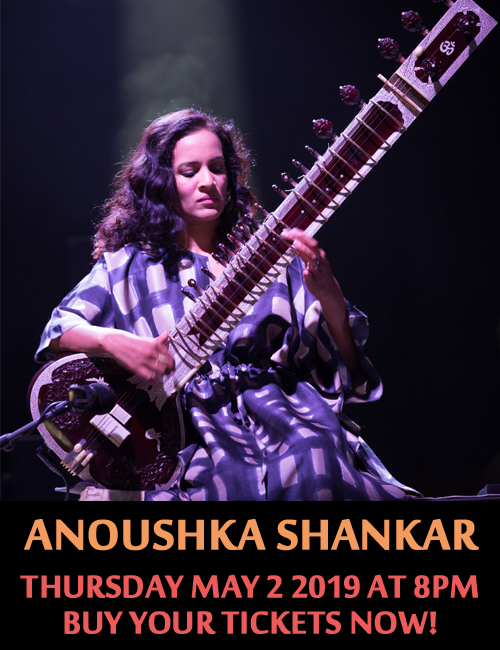 Here is a player who uses virtuosity not for self-aggrandisement but to glorify the music. His phrasing is sharp, making stabbing-like movements into the melody, drawing from it cadenzas that are altogether memorable. As often as this is so, Mr. Nirenberg also moulds music into chorinho, forró and samba that is fascinating to the ear because it is more expansive and in some respects more dramatic than a lot of this form of music heard today. All that seems to be Lesson No.1. In Lesson No. 2, Mr. Nirenberg shows us how when it comes to tempo the composer might not always be right. His versions of many of the songs here are more graceful and wide open to the ear. You hear much more of “Caravan” for instance because Michel Nirenberg does not take the tempo markings at face value but rather spins off his rather remarkable versions based on his imagination of what the song means – in this case not Latin, but Latin in the midst of the North of Brasil, for starters. Then as he wanders through the song, his purpose becomes sharper and he runs a gauntlet presented by the melody and rhythm with dazzling ingenuity so new and effective that the song feels as if it were written anew. Knowing your forró and choro well also means you inspire your ensemble to break out and dance. And there is not a dull moment on this album from the guitars to the bass and, of course, the drums and percussion. Suddenly you don’t seem to need to be in Rio, but on the East or West Coast perhaps listening to a conjuring of the music of Moacir Santos, or Antonio Brasileiro or Chico Buarque come alive. And that is no mean achievement on anyone’s first CD. Track List: Chorinho em Aldeia/Na Glória; À Deux; Forró from the South; Beatriz; Caravan; Desvaiada; Menina de Avental; Lonely; Samba Virgínia; Santa Morena; Forró from the South 2. Personnel: Michel Nirenberg: saxophones and clarinet; Dani Cortaza: violão and electric guitar; Alejandro Lucini: drums and percussion; Leonardo Lucini: bass; Alex Brown: piano (2, 4, 5 & 8); Bruno Lucini: percussion (3); Rogério Souza: guitar (9); Michel Nirenberg, Julia Teixeira and Daniel Gralewski: vocals (1).